Quick, precise chassis adjustment and improved appearance with the preload adjuster for the shock absorber. The main benefits: - Quick preload adjustment - Use of the entire thread length on the shock absorber - Very simple to use - Low weight - dust-resistant - Mechanical drive mechanism The shock absorber must be dismantled in order to fit the pre-load adjuster. 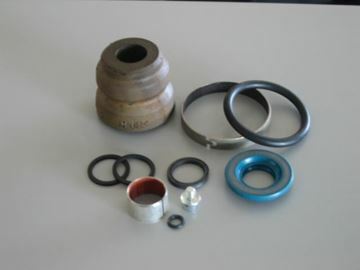 R703Included are all rings and gaskets for the Fork. Fits for 50/650 SX '12. More information in our Fichefinder! 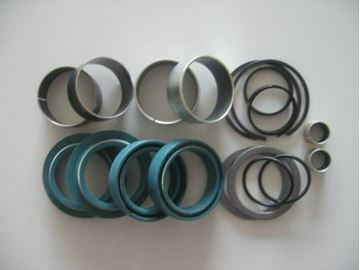 R12004Included are all rings and gaskets for the Monoshock for models ´99-´01: 125SX/EXC, 200MXC/EXC, 250MXC/EXC/SX, 300MXC/EXC, 380SX/MXC/EXC and for models ´00-´01: 125EXE/SM, 400EXC/SX, 520EXC/SX. More information in our Fichefinder! 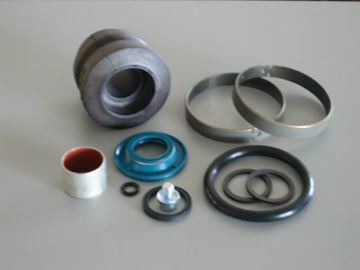 R12005Included are all rings and gaskets for the Monoshock. 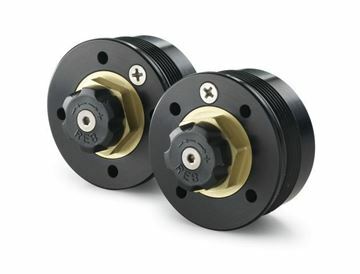 Fits for models ´02: 125SX/EXC/SXS, 200MXC/EXC, 250SX/EXC, 300MXC/EXC, 380SX/EXC, 400-520EXC/MXC/SX. More information in our Fichefinder! 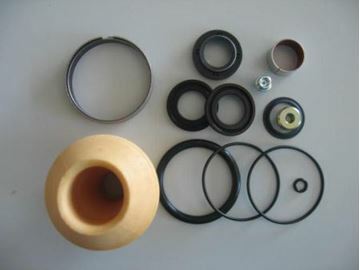 R12007Included are all rings and gaskets for the Monoshock. 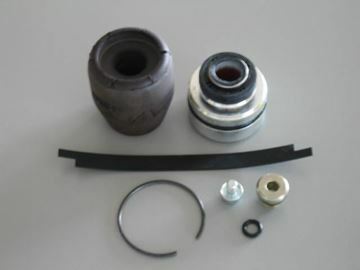 Fits for 660SM ´02, 525XC ATV ´10. More information in our Fichefinder! 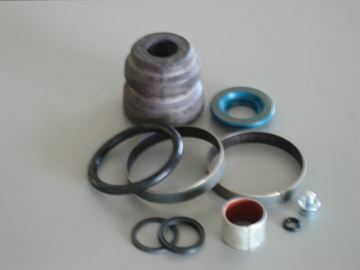 R12008Included are all rings and gaskets for the Monoshock. 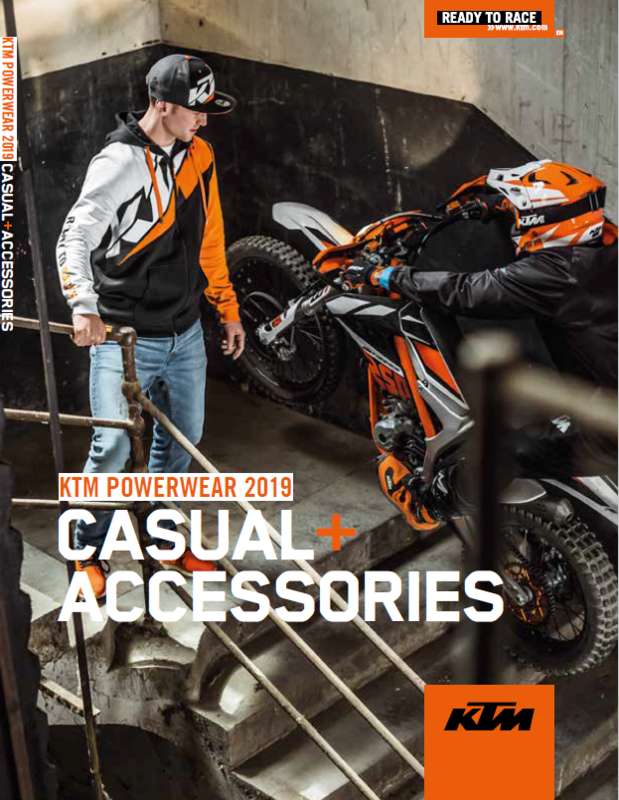 Fits for 125EXC/SX ´03-´05, 200EXC/´SX ´03-´05, 250EXC/SX ´03-´05, 300EXC ´03-´05, 450-520EXC/MXC/SX/SMR ´03-´05, 950 Adv ´03-´06, 990 Adv ´06-´11, 990 Adv-R ´09-´11. More information in our Fichefinder! 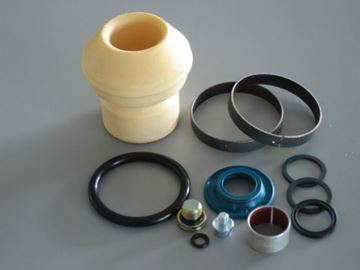 R12011Included are all rings and gaskets for the Rally Shock. 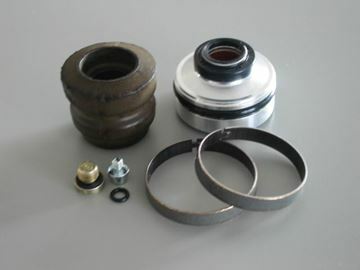 Fits for 125/200/250EXC/SX/XC/EXC-F/SX-F ´06-`07, 300-525EXC ´06-`07, 450/560SMR ´06-´07. More information in our Fichefinder! 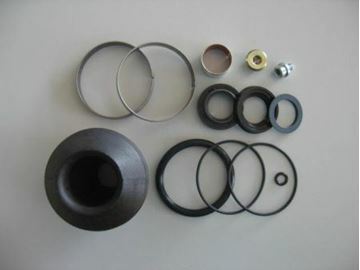 R308Included are all rings and gaskets for the Monohock. Fits for 65SX/XC ´09-´11, 450/505SX ATV ´09-´10, 525XC ATV ´10. More information in our Fichefinder! 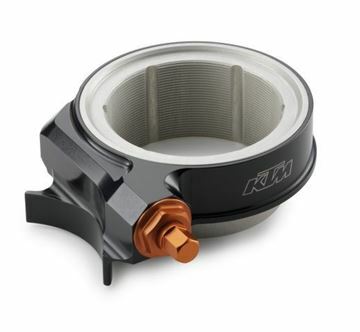 R12014Included are all rings and gaskets for the Monoshock. Fits for 150/200 XC, 250/450/505 XC-F '08-'09, 144 SX/250 EXC/505 SX-F '08, 150/250 SX, 250/300 XC '08-'11, 250/450 SX-F, 450 SMR '08-'10 and 150 SX '09-'11. More more info please look into FicheFinder. 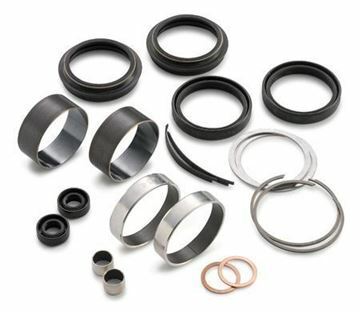 R12015Included are all rings and gaskets for the Monoshock. Fits for 125/200 EXC, 250 EXC-F, 300 XC-W '08-'12, 200/250 XC-W '08-'11, 400/450/530 XC-W '09-'10, 250/300 EXC '09-'12, 450/530 EXC '09-'11, 450/530 XCR-W, 530 EXC '08, 250 XCF-W '08-'10 and 350 EXC-F '12. For more info please look into FicheFinder.